My readers know the Canon EOS-7D and now the Mark II has been my favorite APS-C cameras for wildlife photography for quite a few years, when I want that extra reach. 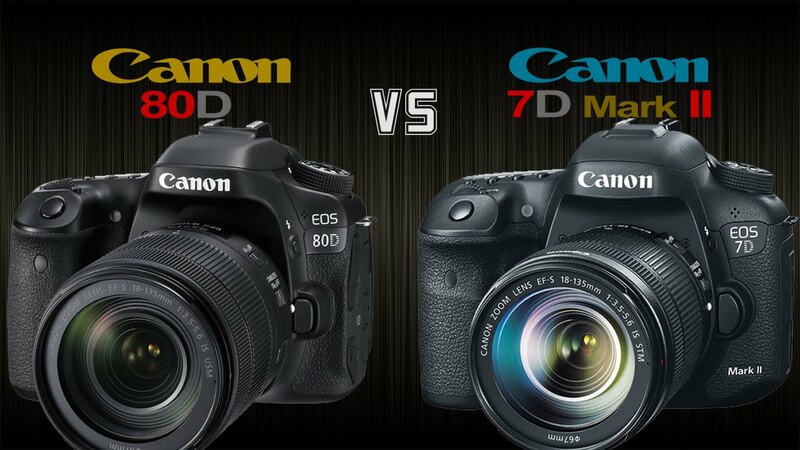 The EOS-7D Mark II won the EISA award two years ago and now the EOS-80D won the same award for 2016. For sports and wildlife photography, one can hardly go wrong with the EOS-7D Mark II, especially when paired with the EF 100-400mm f/4.5-5.6L IS II zoom lens. For those who want an all round camera and don't need the burst rate and AF sophistication of the Mark II, the EOS-80D is an excellent choice. You can read my real world review on the EOS-7D Mark II, see my equipment bag and works on MichaelDanielHo.com. Below is a video from DigitalRev comparing the tow cameras.